We at Prozor Tech, manufacture UPVC Windows and UPVC Doors with the state of the art technology to meet the highest quality standards. So, be it our UPVC Windows, or our UPVC Doors, you are sure to get a number of unmatched benefits with them such as termite proof, low maintenance, sound proof, water and UV resistant. They also offer excellent thermal insulation, so you need to use air conditioners and heaters less, allowing you to save on energy bills. With this list of advantages, our UPVC Windows and UPVC Doors are indeed the best option for your home and office. Also Prozor Tech Pvt. Ltd. provides 10 years guarantee on its UPVC profiles. Prozor Tech stands for the in-depth know-how and quality you know you can rely on. Prozor tech Pvt. Ltd was incorporated in June 2015 to produce word class UPVC windows and doors for the growing market in India. Prozor Tech is having the state of the art fabrication facility with fully automated machines and highly skilled workforce. 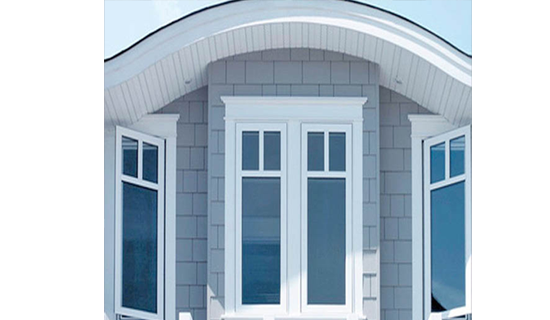 Prozor Tech’s quality is backed by our truly comprehensive quality promise, which begins with windows and door system solutions made to the highest standards, but extends far beyond.